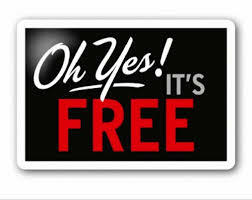 Here are a few apps gone free for this weekend. Just a reminder that the mystery still stands on how long free might be! 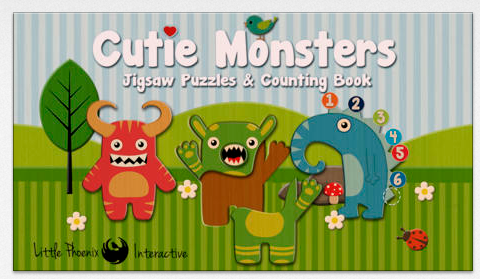 Cute Mini Monsters – iOS ; free – Puzzle app with math concepts 1-10 for preschoolers. 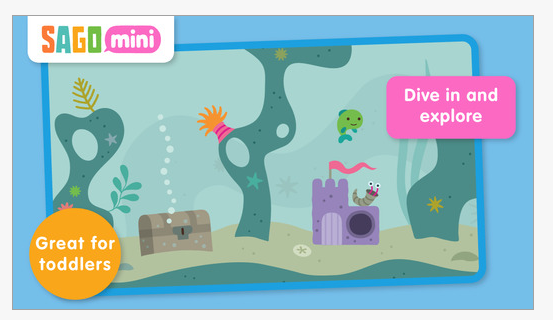 Sago Mini Ocean Swim – for iOS; free (regularly 2.99). Interactive app for preschool children with over 30 activities. This entry was posted in Free apps. Bookmark the permalink.